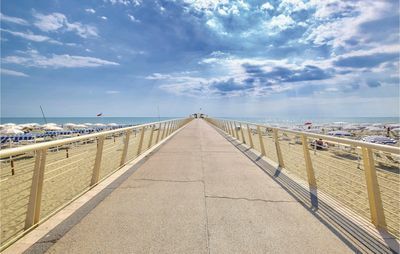 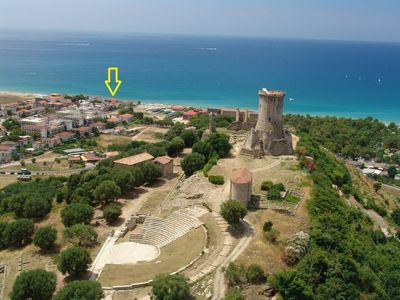 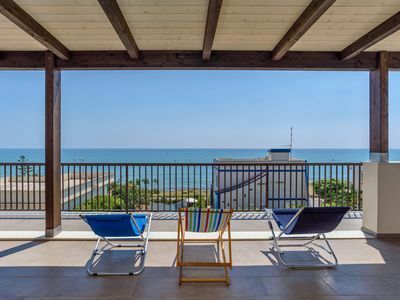 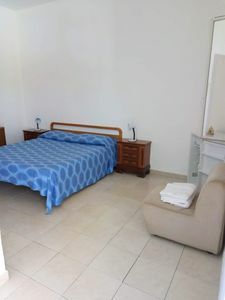 The vacation apartment is available with two double bedrooms and two bathrooms with shower (the bigger has also a bathtub), complete kitchen with dishwasher and microwave, spacious living room with beautiful panorama, roofed terrace for the breakfast outside, parking place and garden use. 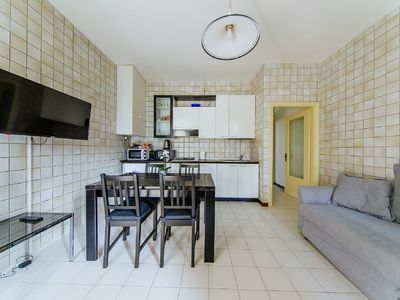 Washmachine, CD-player and tv inclused. 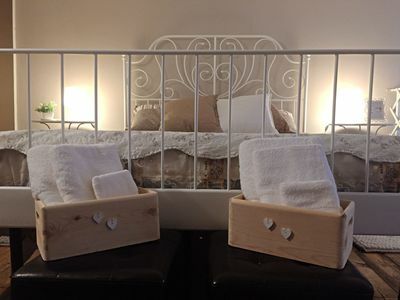 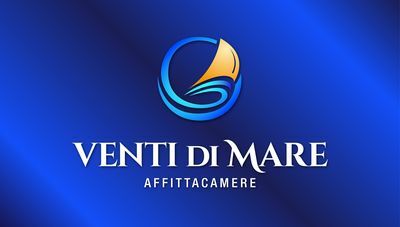 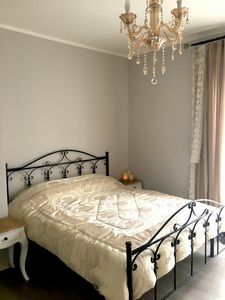 Inclusive services: electricity, gas, water, heating system, change of linens every week, kit of linens for the bath, for the living room and for the kitchen. 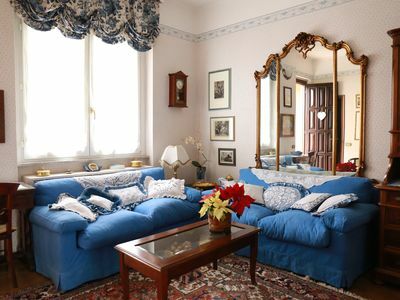 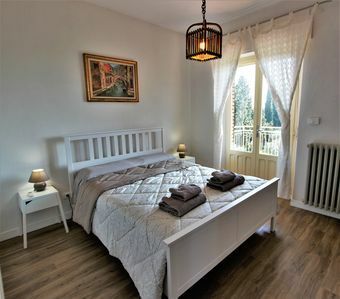 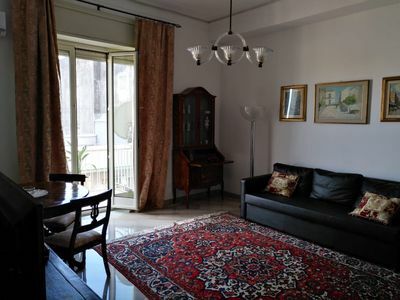 Beautiful three bedroom apartment, just outside the city walls of Como. 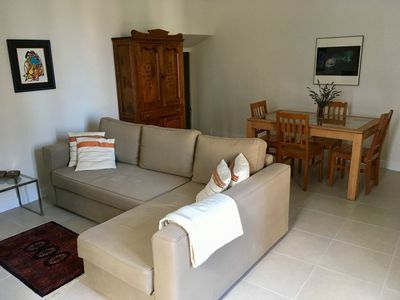 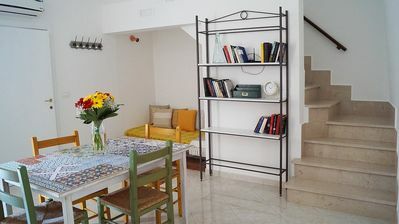 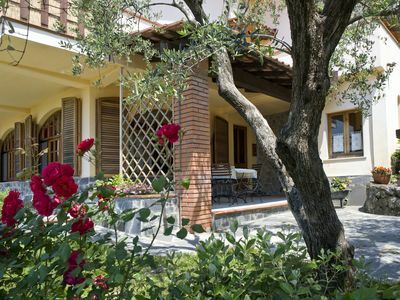 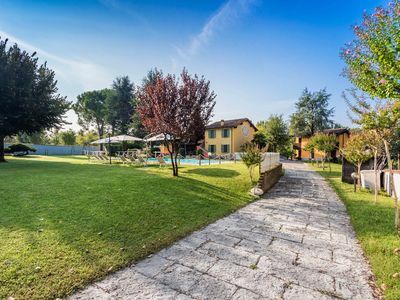 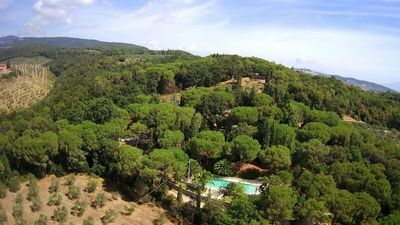 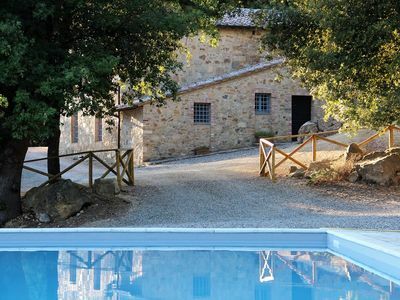 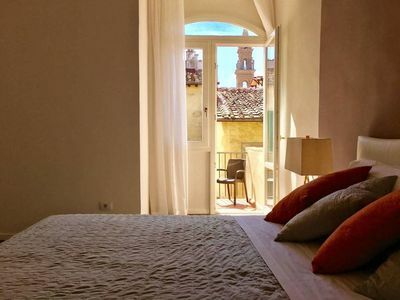 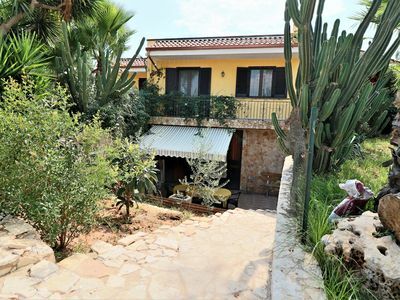 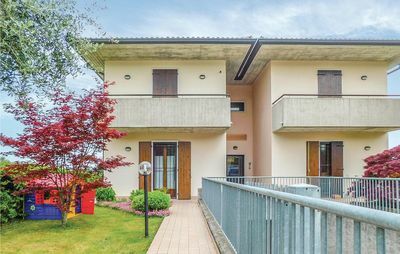 Casa Ciliegio: A characteristic and welcoming two-story independent house situated in the heart of a little town surrounded by Itria Valley, with Free WI-FI.